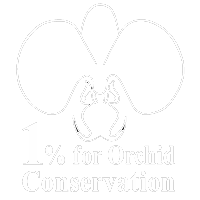 The Naples Orchid Society’s monthly meeting was held November 1, 2018. 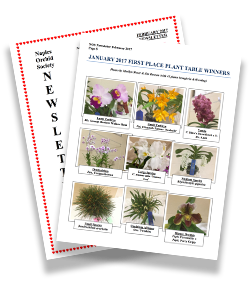 The best hybrid and the best species orchid were given gold ribbons. 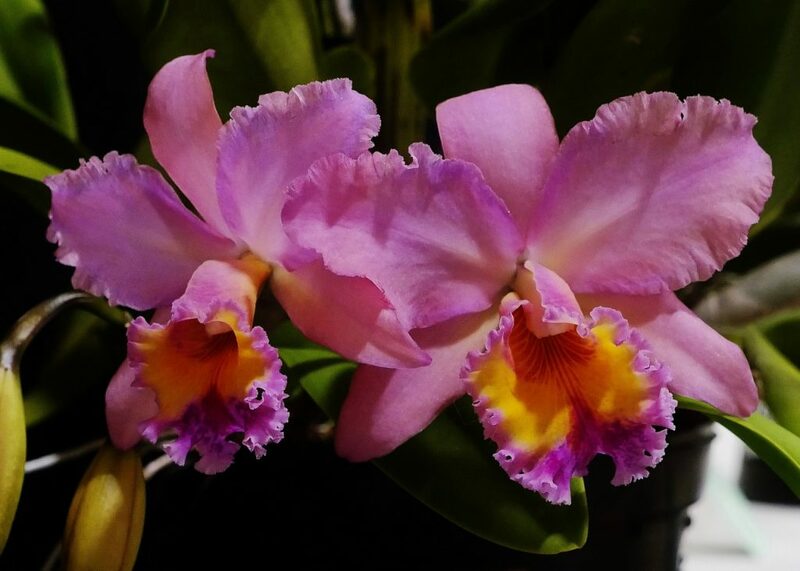 The best hybrid award was given to Rlc. George King ‘Serendipity’ owned by Mark Hudak. 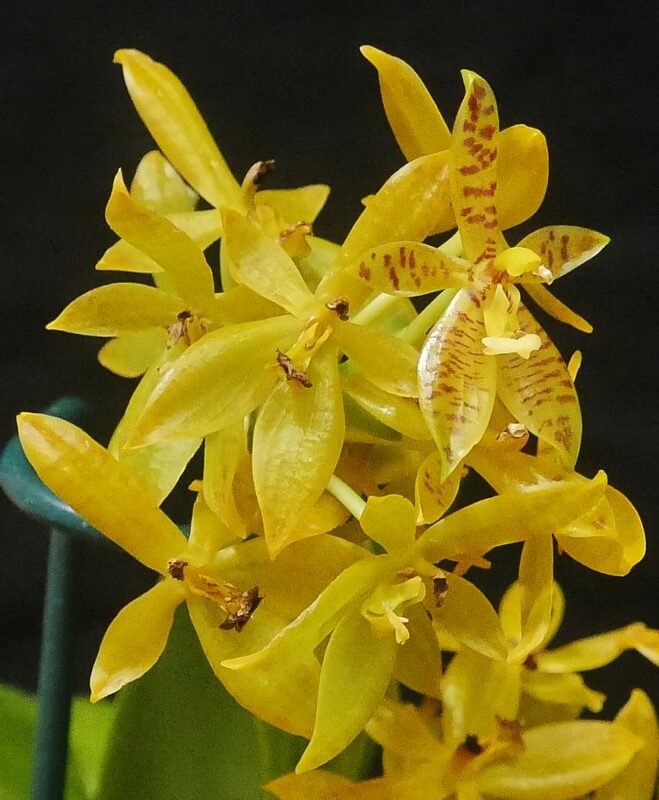 The best species award was given to Phal cornu-cervi x sib owned by Karen Davenport.